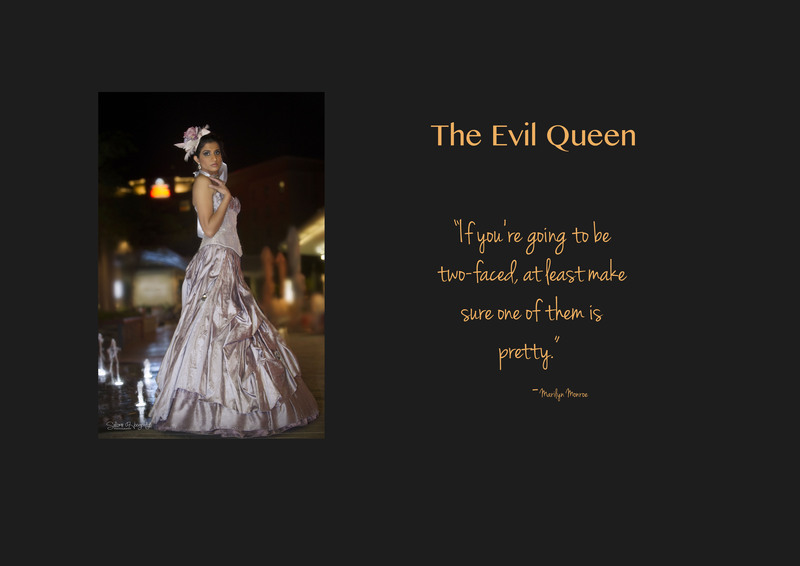 I’ve decided to let my pictures do the talking with this post, and will keep my text to a minimum. 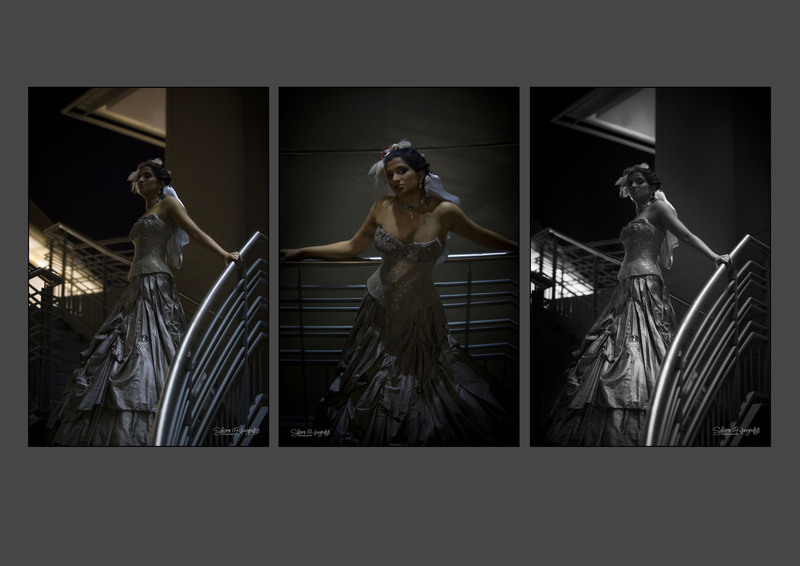 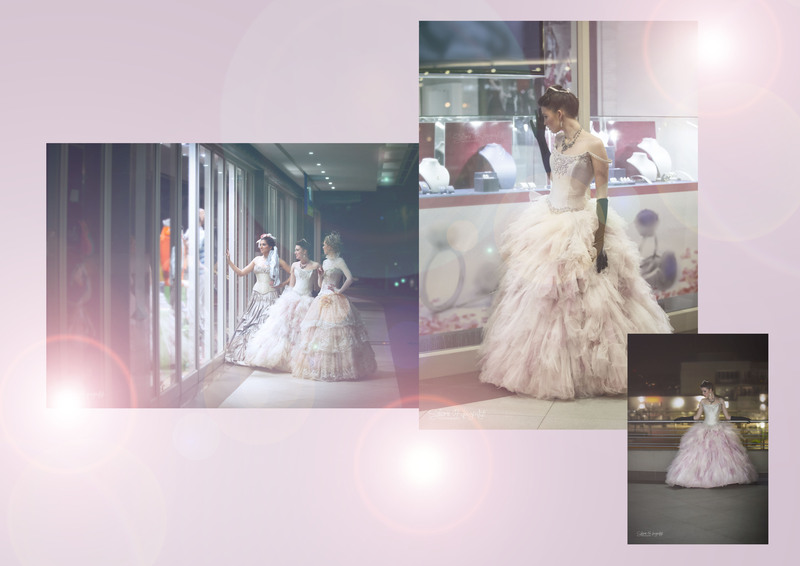 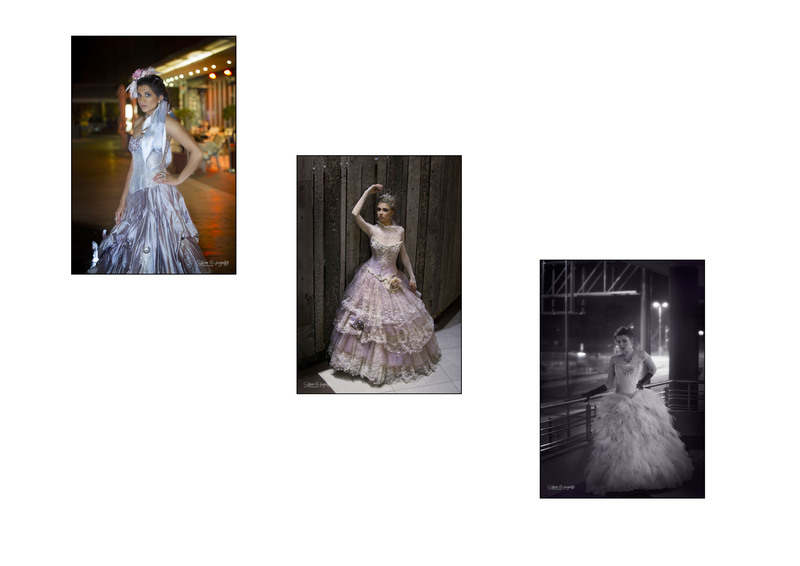 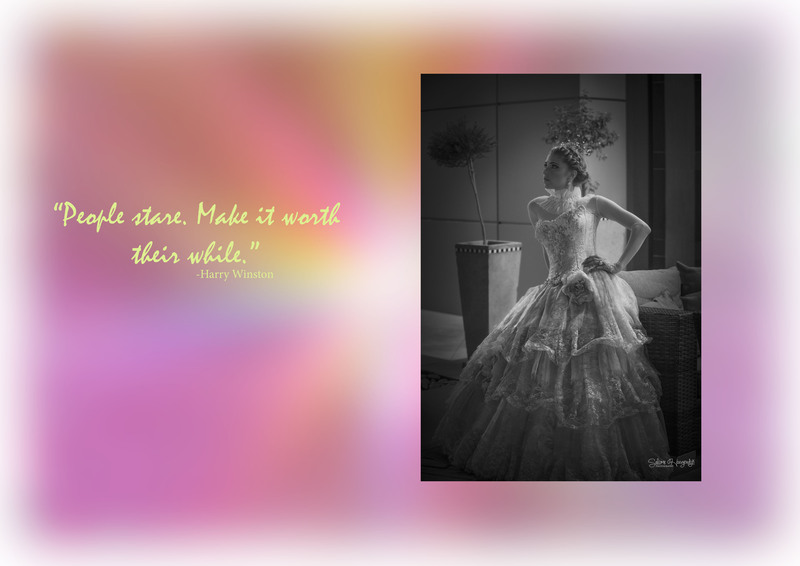 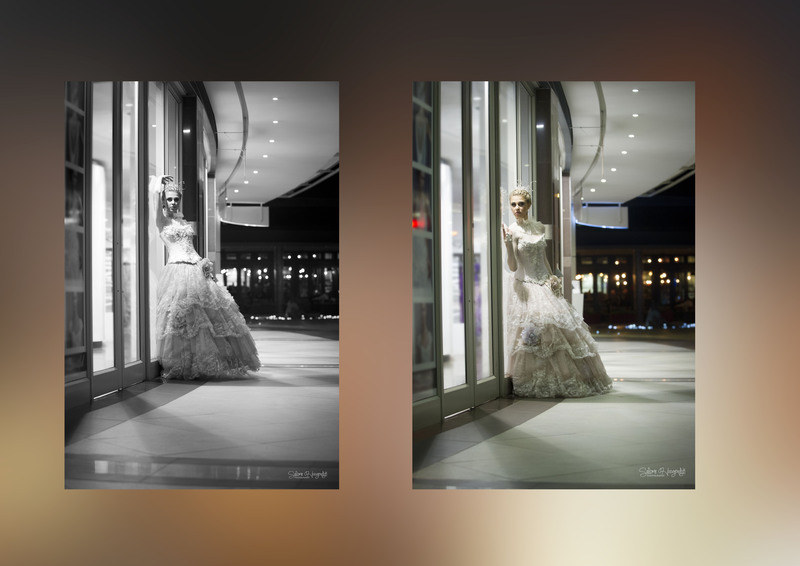 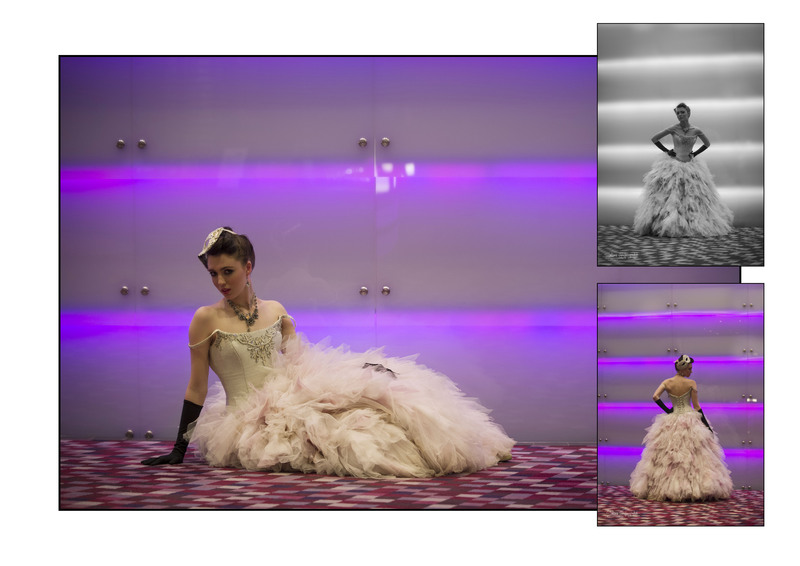 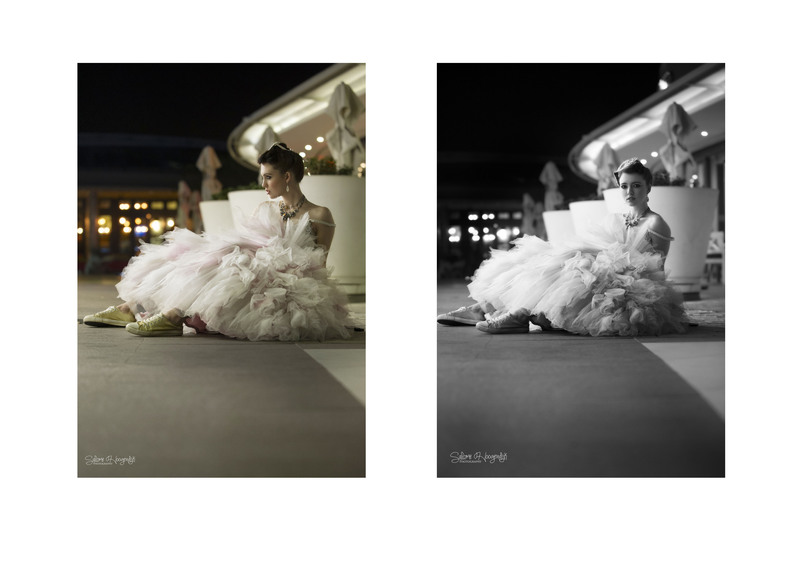 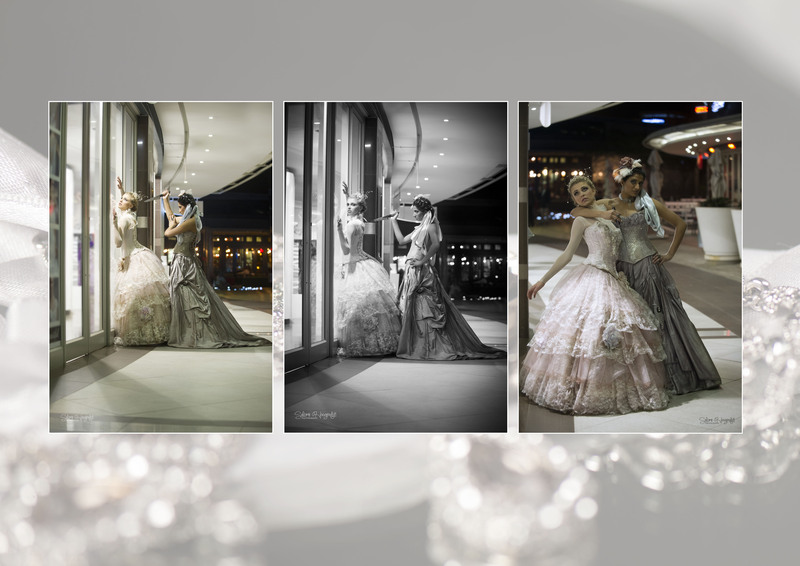 For a long time I’ve toyed with the idea of doing a couture fashion shoot at night in the city. 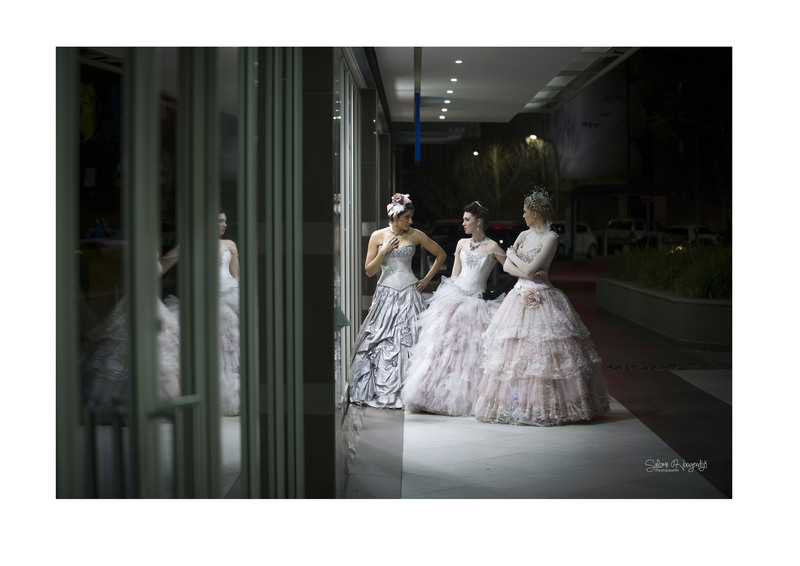 I loved the opposing femininity of the dresses shot against a stark, architectural background. 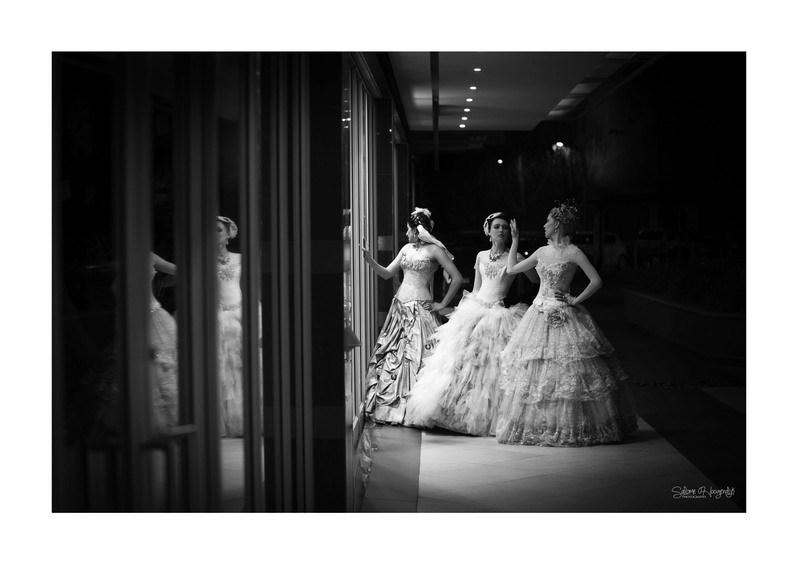 The bizarre nature of seeing ladies in couture bridal dresses doing late night shopping also appealed to me. 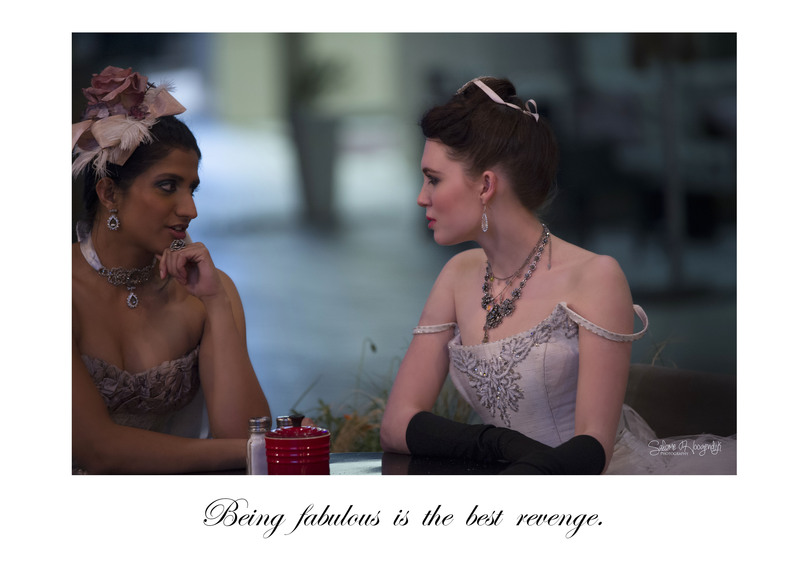 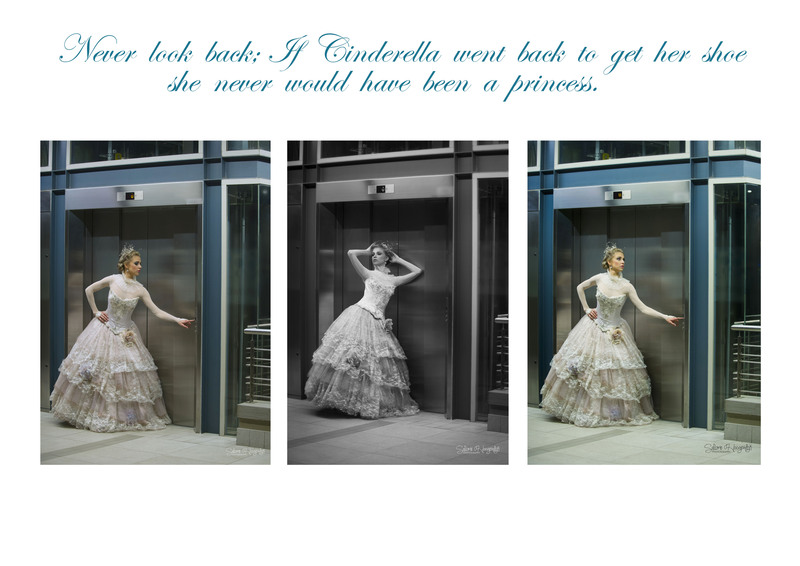 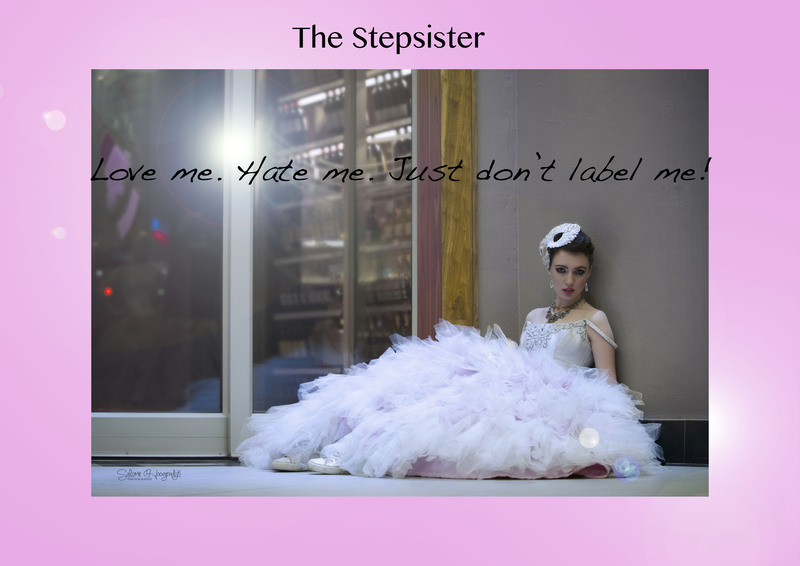 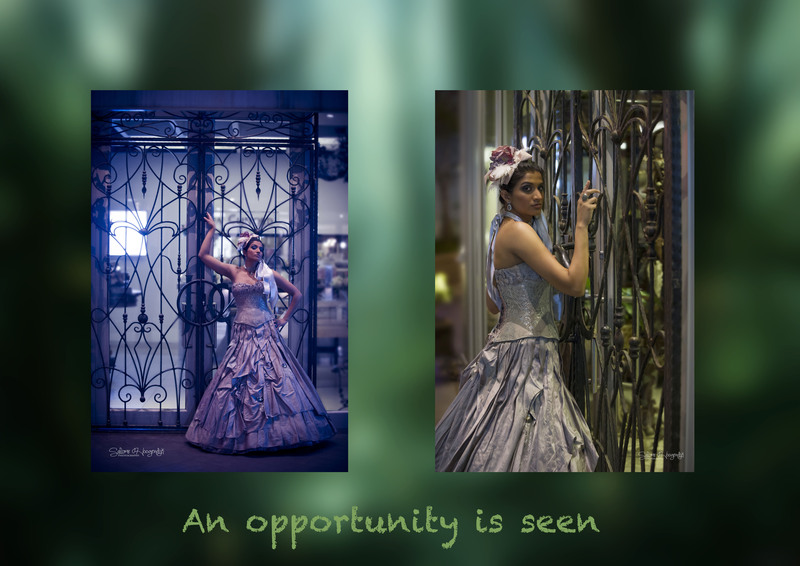 I was very fortunate to be able to do an “Urban Cinderella” shoot. 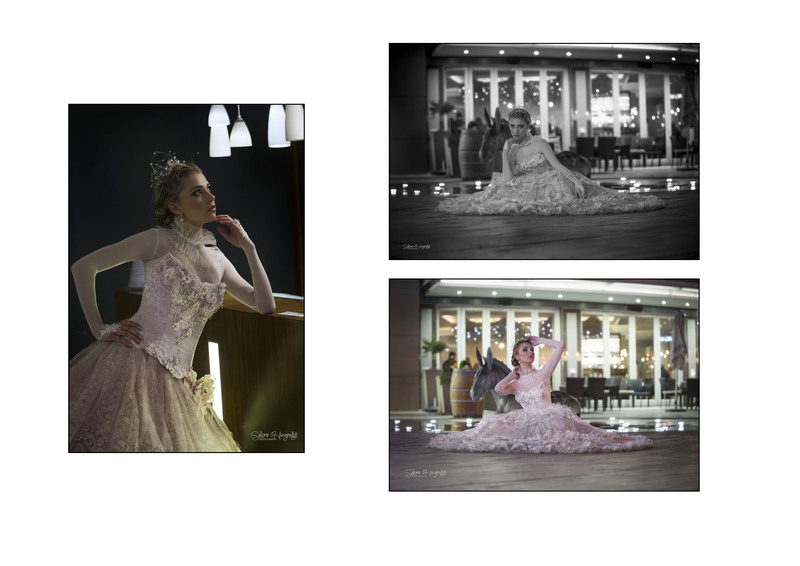 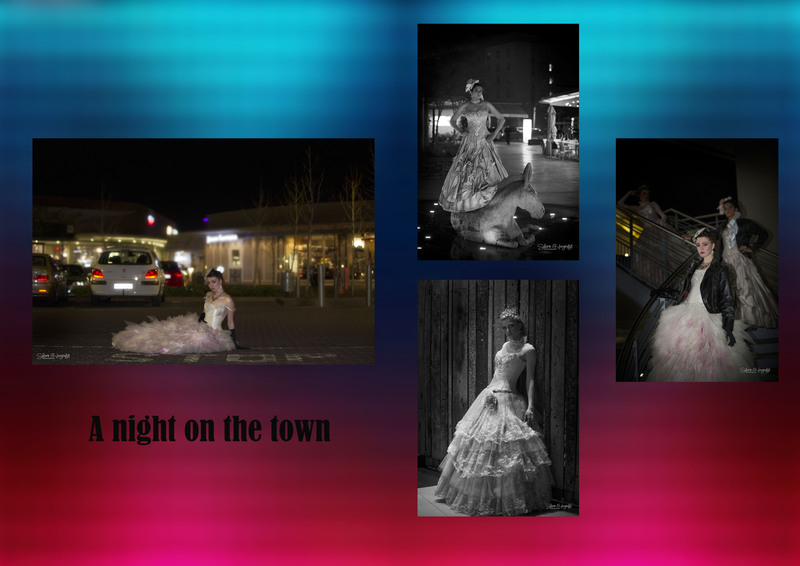 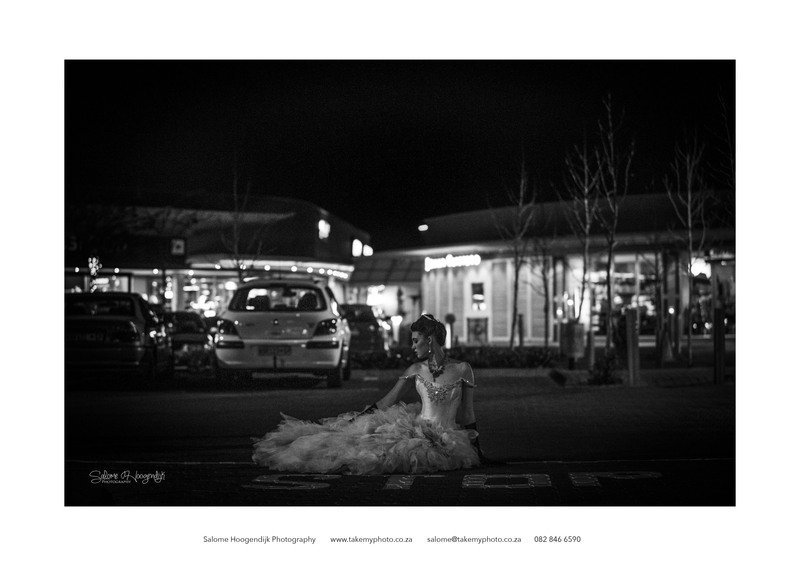 My amazing models (Moya Fourie, Jana Louw and Meenakshi Iyer) waited patiently for the greater part of the day to be able to walk around Lynnwoodbridge Shopping Centre in the middle of the night (not to mention that they all nearly died of cold!). 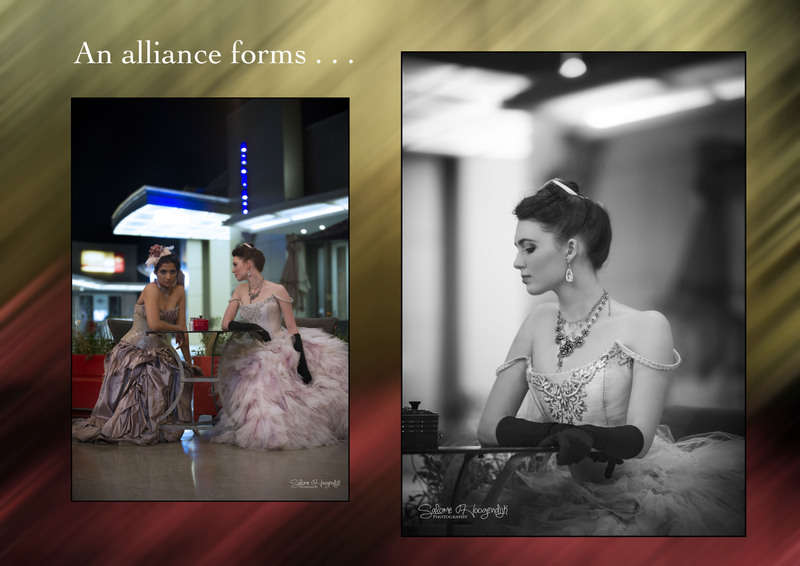 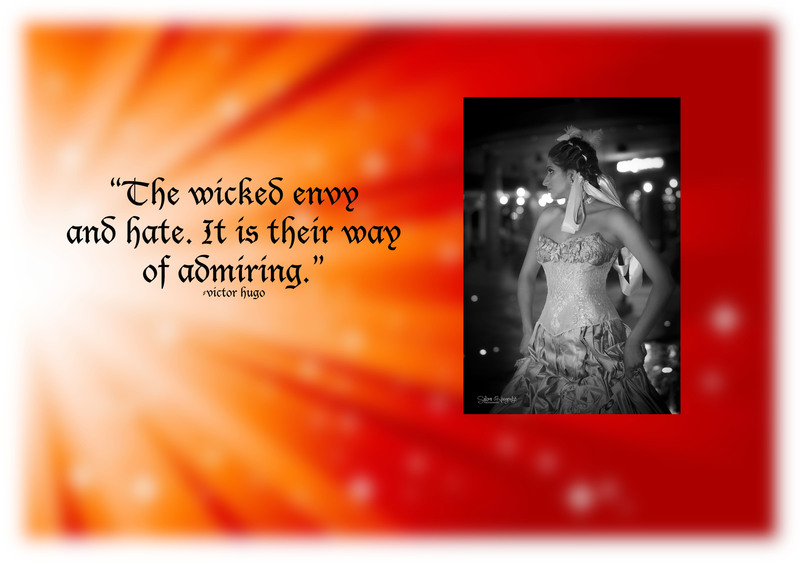 The exquisite dresses were provided by Immagika Creative Designs, and each dress created by Marlize Boshoff is a work of art. 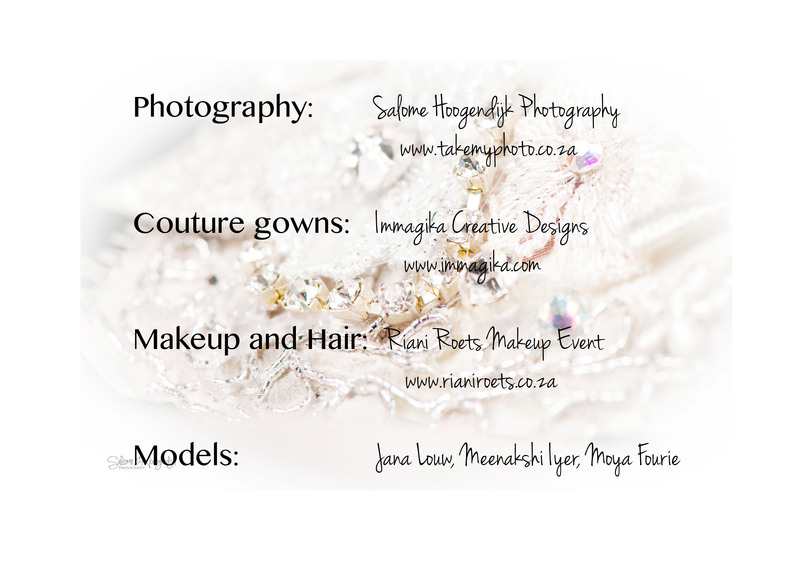 We were honoured to have her collaborate on the shoot. 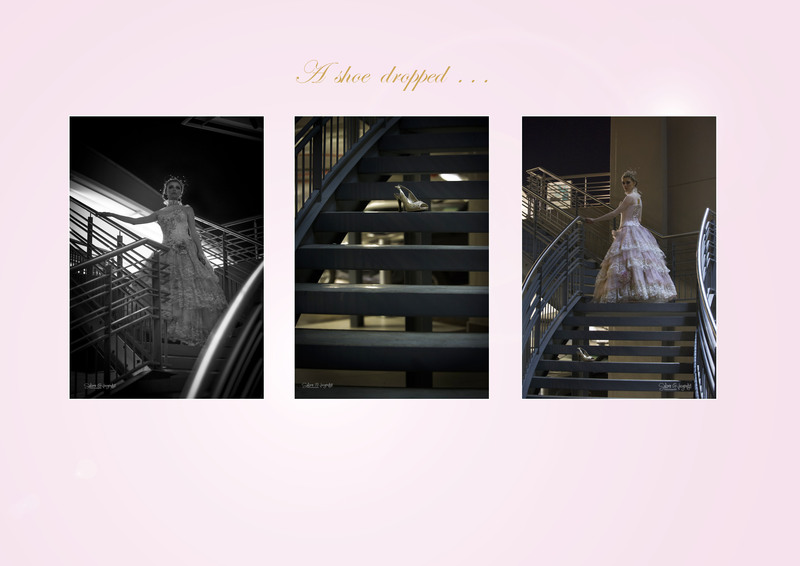 After finishing all the images, I felt that there was a story in there. 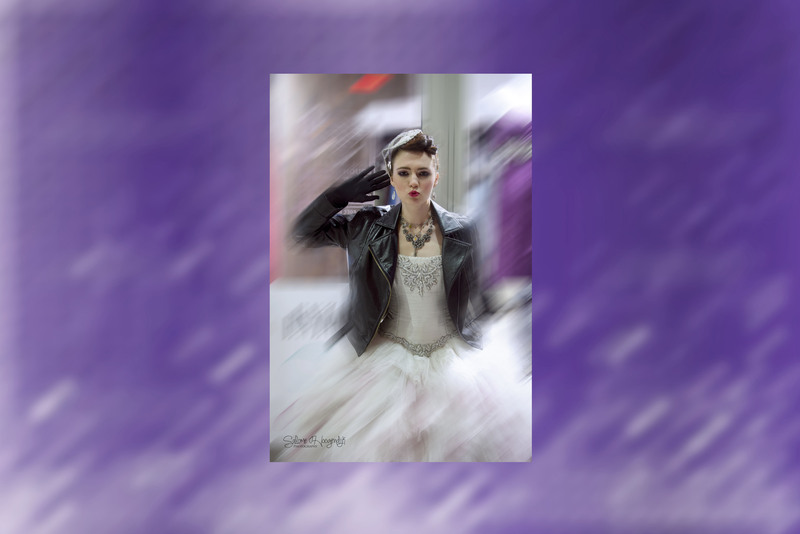 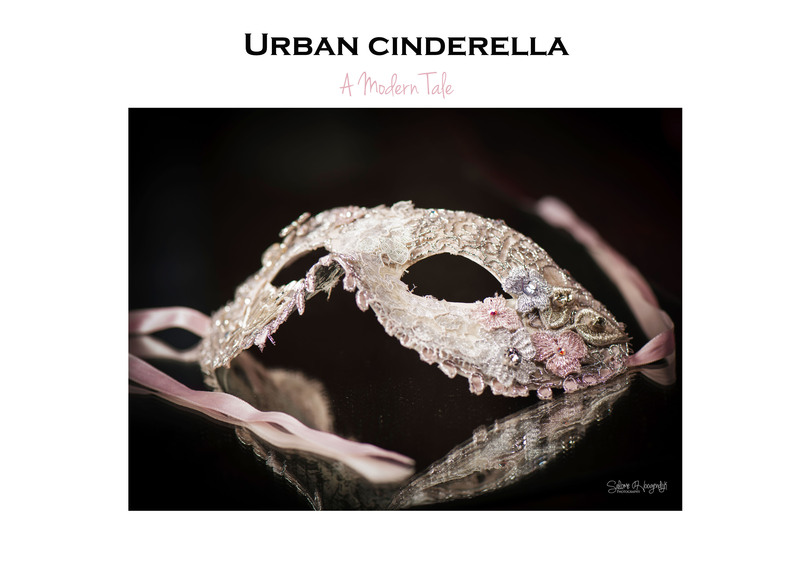 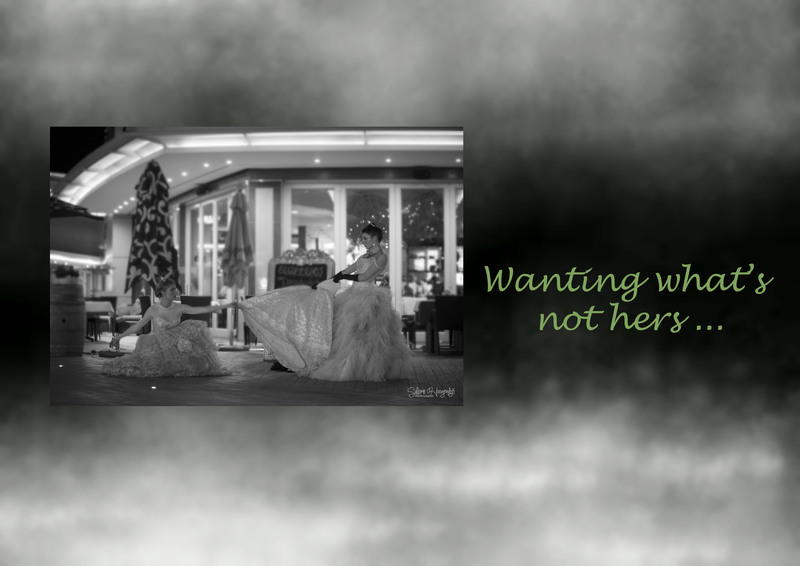 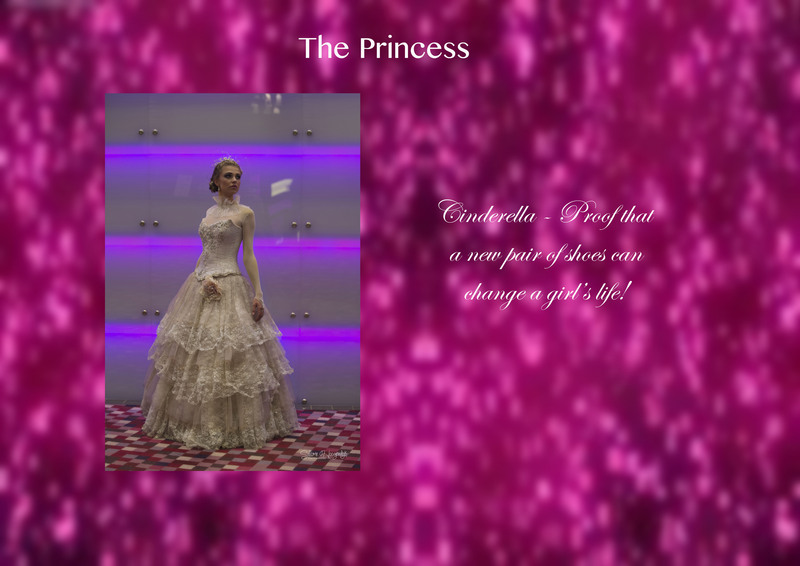 I then went about to do a picture story of the Urban Cinderella and I’m very excited to share it here first. . ..